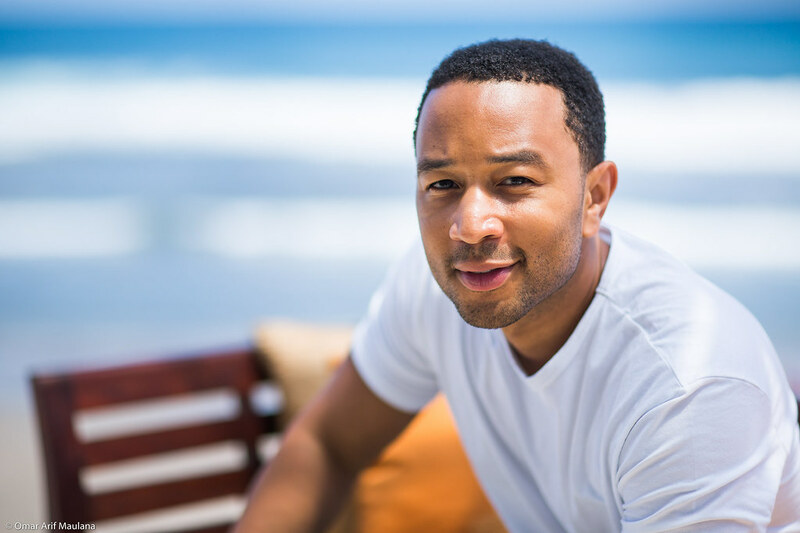 Nine-time Grammy Award winning John Legend, captivates his audiences in Bali. This time he performed solo as opposed to his full band back in 2010's Java Jazz Festival. 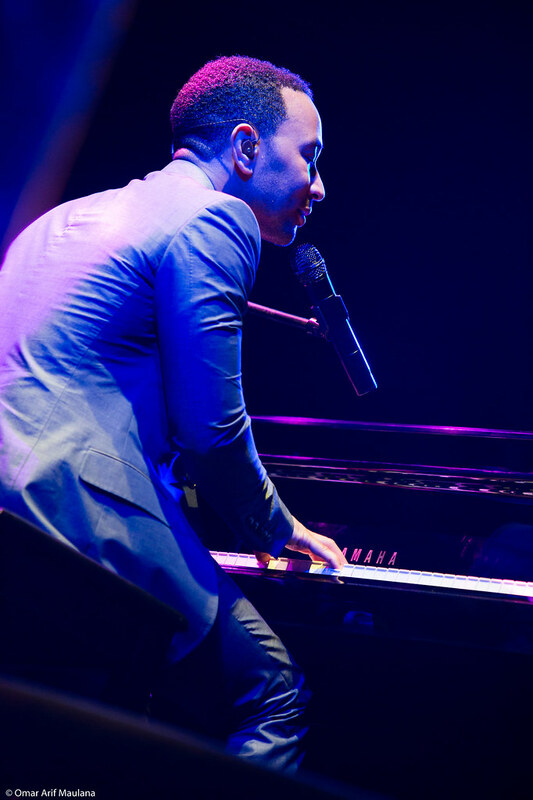 Armed with a grand piano, John gracefully entertained his fans in a soulful voice. During this occasion, he sang some of his popular songs : "Green Light", "Someday", "Save Room", "Good Morning", "Where Did My Baby Go", and "Ordinary People. 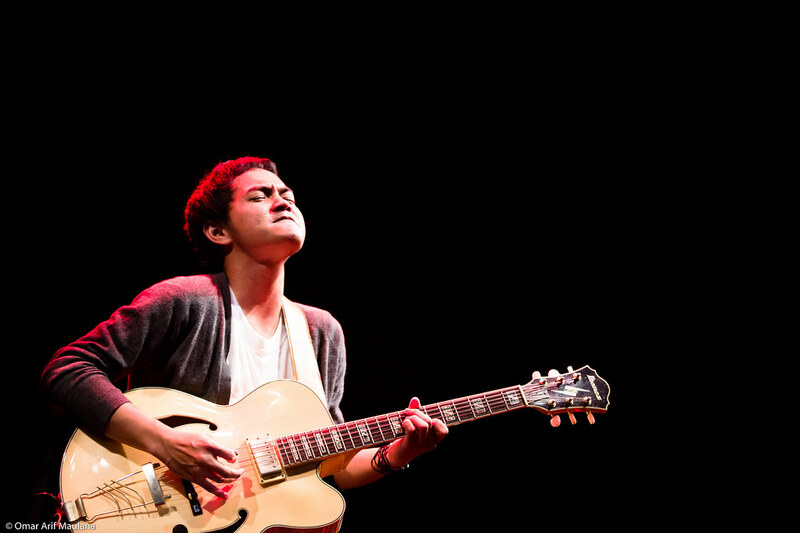 Born in 1987, Tesla is one talented musician from Bandung, Indonesia. His life is music, learned to play guitar since he was nine years old, then moved to classical piano and guitar and studied classical music for more than a decade. Then finally at the age of 20 he decided to concentrate in jazz that gave him more freedom in his work. In his latest album "It's All Yours", Tesla collaborated with Mahagotra Ganesha, an ethnic student group from ITB. Blending western with traditional made his music have an unique sound and feel to it, bridging the connection between man, God, and nature. During his performance at Indojassfest, Tesla brought with him Mahagotra Ganesha and adding to the traditional instruments the group also brought a Balinese Topeng Dance which made their performance, one of a kind.